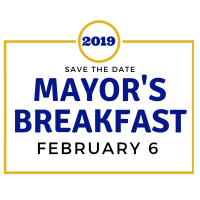 WEST ORANGE, NJ - The West Orange Chamber of Commerce Board announced that the 2019 annual Mayor's Breakfast will be held on Wednesday, February 6, from 8 a.m. to 9:30 a.m. at the Wilshire Grand Hotel. 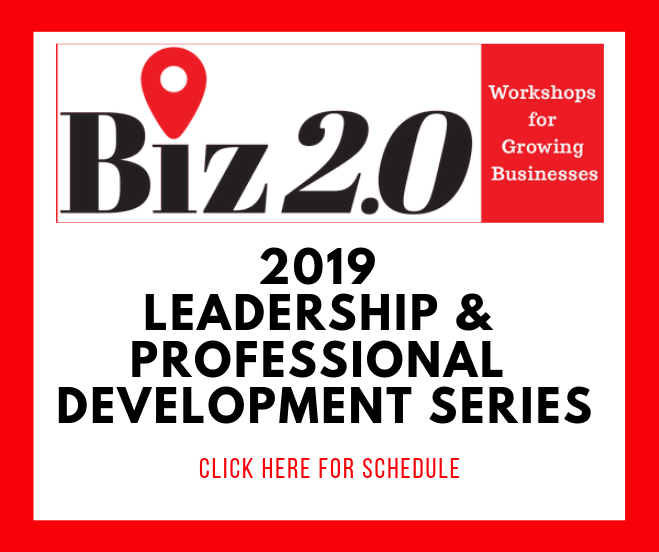 The entire community is invited to help the business community, along with the Mayor, and members of the town administration, school board, and first responders kick off the new year. 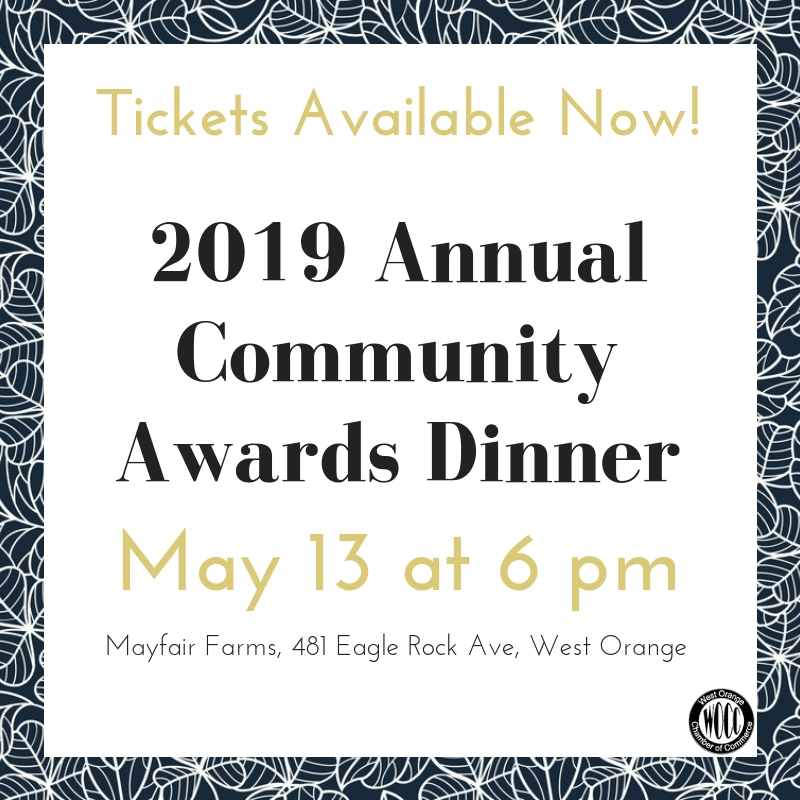 Mayor Robert Parisi, recently re-elected for another term will honor several members of the town, and will recognize the extraordinary achievements of students from West Orange high school. Tickets will be available shortly at on the WOCC website and at Town Hall. 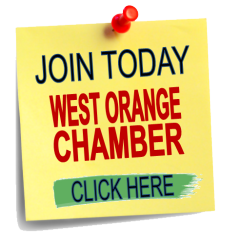 "The WOCC is pleased to once again sponsor the annual mayors breakfast," said Sally Malech, incoming Chamber president. "This is a very important event for the community and highlights the relationship between the mayor's office and business community."